Botox® injections are an effective way to smooth skin and reduce signs of aging. This protein can also be used to treat muscular disorders, excessive sweating, and migraines. If you’re preparing for your first appointment, it’s important to know what to expect. Understanding the process can alleviate concerns and ensure you prepare accordingly. Leading up to the day of the procedure, avoid sleeping aids, muscle relaxants, blood thinners, and other medications according to your skin surgeon’s advice. This will prevent adverse effects. Your doctor will also want to know about any surgeries or medical conditions you’re living with. Before the injection is administered, the skin surgeon may numb the area with topical anesthesia or a cold compress and may massage the area to reduce any discomfort. Once the skin area for the injection is ready, the dermatologist will inject small amounts of the protein into the muscle or skin. These are typically painless. 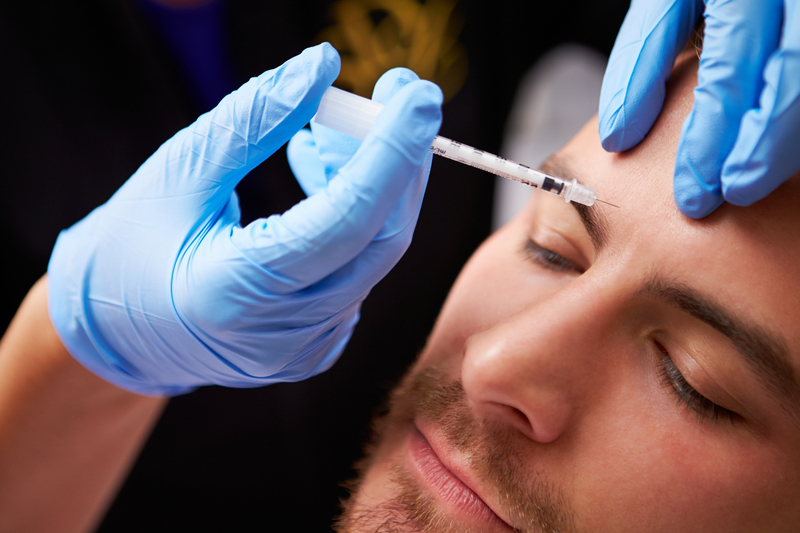 Once active, the Botox will block chemical signals in the nervous system that will prevent muscles from contracting. This can reduce wrinkles, lines, and constant muscle spasms. The procedure length will vary on how many injections you’re receiving. There is no extensive recovery time after the procedure. Simply avoid rubbing the incision site and avoid strenuous activity for 24 hours. You may experience slight bruising, redness, swelling, or numbness in the following days, though these are usually mild and short-lasting. Keep your dermatologist updated about any side effects so they can make aftercare adjustments as needed. If you’re interested in exploring Botox injections and its benefits, turn to Lauren A. Daman, M.D., P.C. Based in Hartford, CT, Dr. Daman offers a variety of skin care services, including microdermabrasion, scar removal, and phototherapy. She uses state-of-the-art equipment to create the best experience and to achieve maximum results. To learn more about her services, visit her website and call (860) 246-3533 to schedule a consultation. How Do Spring Allergies Affect the Skin? Can Microdermabrasion Reduce Acne Scars?